Mari Gallagher © 11 October 2018. Posted in the Magazine ( · Interviews · Memoir · Non-Fiction ). Becoming a Mother – Reflections on Adoptive Parenthood took five years to write but realistically I have been mentally working on it since adopting my first child in 1999. The complexities of adoption transfixed and fascinated me from the get-go and six months after adopting my second child in 2001, I signed up for a creative writing class. Learning to write “creatively” led to a regular journalling habit, in particular the recording of family milestones, such as the first times I talked to each of my children about their adoption. There’s a saying that you should write the book you most want to read. My curiosity about adoption prompted many searches in the bookshops for reading material that would satisfy my need to know as much on the topic as possible. I was met with every parenting book under the sun except a book for an adoptive parent. Despite 50,000 adoptions in Ireland over the years and a corresponding 100,000 adoptive parents, not a single book from an adoptive parent viewpoint occupied Irish book shelves. 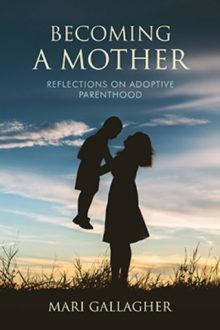 There’s another saying that you should write about what you know and adoption is a topic that has been my passion for years, moving me to read a lexicon of adoption literature (bought online from the US and UK!) and attend multiple adoptive parent training workshops. I have plundered and reassembled private journal entries documenting interactions with my children, notes from adoptive parent training, adoption reading and personal observations and together with the experience gained from my work as a psychotherapist, have written 60,000 words on what it’s been like to be an adoptive parent of nearly two decades. It is impossible to write personal truth without exposing much that is private to me. 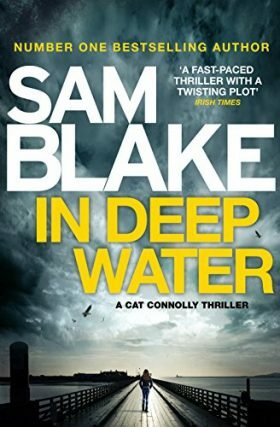 There’s no way to write about oneself without including reference to loved ones – we are none of us an island, after all – and I have had to step sensitively in that respect. This is the classic Catch-22 of memoir: the feelings of others must be considered if we recount private history but if we do not give of ourselves with truth and openness, the resultant offering risks being arid and without authenticity. Becoming a Mother is an account of the road to adoption, including an account of what led me to adopt – my experience of infertility, the complexity of adoption and the parties involved, the blood trail of search and reunion and the miracle of forming a family by adoption. The writing years have presented several crisis points where I wanted to shelve the whole thing. “Who will want to read this?” was a recurring, critical voice in my head. Reprimands such as “It’s all too dark” or “It’s a topic that’s too uncomfortable” resounded in my brain. Output often slowed as the demons of self-doubt strove to remind me that the furthest I might get despite zillions of hours of work would be a manuscript to store in a drawer. Ann Patchett, U.S. writer, said: “I think people become consumed with selling a book when they need to be consumed with writing it.” Patchett’s sentiment developed into my clarion call. 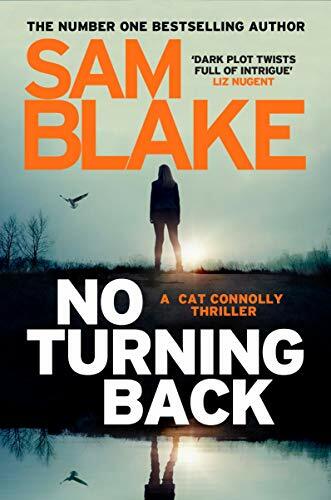 It became all about getting it finished – responding to the urge to write, the itch that had to be scratched, mining the bundle of ideas that thumped on the inside of my brain, begging to be released and for me to (nod to the famous Kildare saying) “Stay going”. Writing a book is a form of exposure – we are exhibiting ourselves, revealing and showcasing our abilities, ethics, beliefs, values and dreams. The book is our portfolio, our showcase: ‘this is me, what I believe in, what I am able for, the stuff that I am made of’. Becoming a Mother is an exploration of the complexity of adoption from the perspective of an adoptive parent. It draws on a combination of seminal and modern texts and personal memoir to present a unique view of what it means to be an adoptive parent in Ireland today. The book has a particular focus on inter-country adoptive parenting, and also looks at adoption from the viewpoints of the adopted person and birth parent. 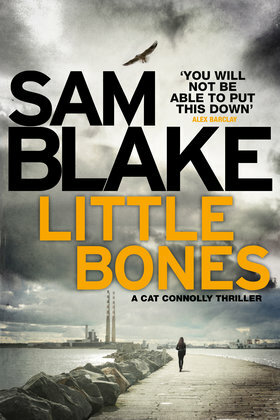 A dearth of literature exploring adoption exists on Irish bookshelves. Becoming a Mother seeks to fill that void by exploring issues around the topic of adoption: the secrecy and silence that still pervades adoption, the primal desire to parent that drives adoptive parenting, the tumultuousness of search and reunion, and more. It includes shared experiences and tips on bonding with the adopted child as well as a look at parenthood for the adopted person. Becoming a Mother will be of interest to the estimated 10 per cent of the Irish population connected to adoption in some way, including the 7,000 children who were adopted from abroad. The book is also suitable for inclusion on reading lists for Barnardos’ post-adoption service and CORAM (British adoption and fostering), as well as counselling/psychotherapy colleges such as the Institute of Integrative Counselling and Psychotherapy, PCI College and Dublin City College. Mari Gallagher is a psychotherapist and adoptive parent to two internationally adopted children. 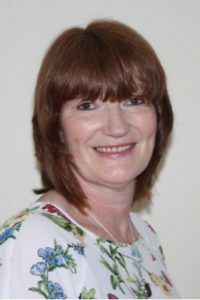 Her articles have been published in Irish Medical News, Irish Medical Times, the Irish Times and the Irish Journal of Counselling and Psychotherapy. Mari is a regular speaker at Barnardos' post-adoption training workshops.